Get on your bike for three days of events for all levels and ages. Pedal Norfolk is back for its fifth year at Holkham for the Spring Bank Holiday weekend, Saturday 27th to Monday 29th May 2017. Family-friendly is the main theme for this seriously fun cycle festival. For the first time, Pedal Norfolk will host a mountain bike race with a 5.5mile loop surrounding Holkham lake. Using the undulating terrain, with wide avenues mixed with single tracks, and a few huge surprises thrown in, there will be a variety of races on the Sunday of the festival. Also new for this year is an Eastern Counties closed road race which will circle a 10km loop starting outside Holkham Hall. With 75 category two, three and four riders racing nine laps of the course, totalling 113km or 70 miles, it will be an unmissable spectacle. As always there�s plenty to keep everyone in the family happy whilst not in the saddle. Visit Holkham�s popular and interactive Field to Fork Experience to discover all about farming here and where your food comes from, or our award-winning gift shop and cafe. There�s a chance to test your head for heights and get your adrenalin pumping with our exciting bungee trampolines and climbing wall, or try something different with a caving experience with over 90ft of tunnels, stalagmites and tight squeezes to navigate! There�s inflatable fun with bouncy castles and giant human hamster balls and a special kids zone full of games and activities and a soft play area. 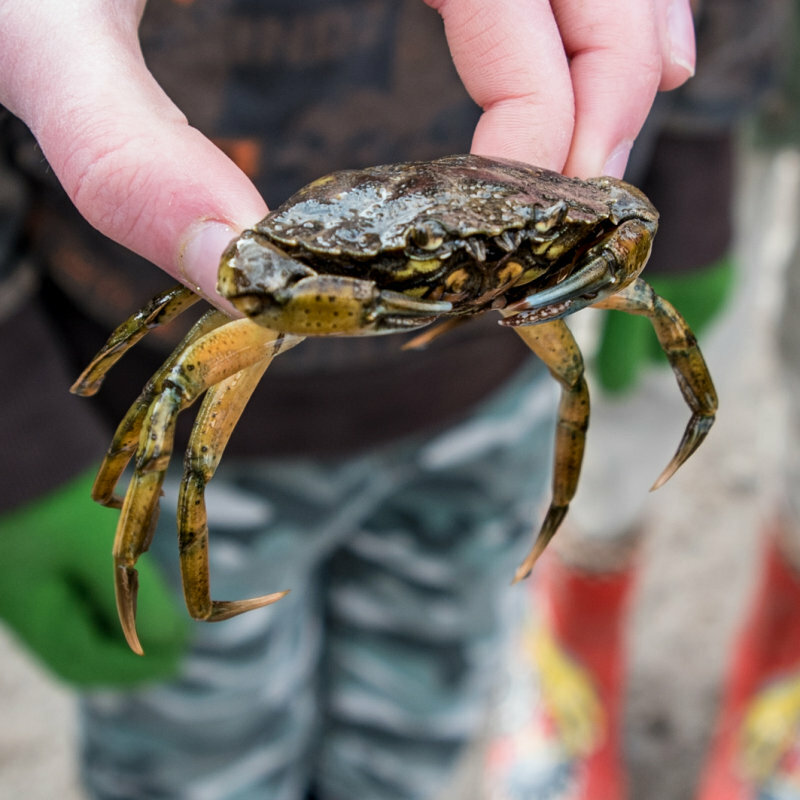 Discover Holkham�s watery world and have a go at paddle boarding on the lake or hop on board a different form of two wheels to explore Holkham park on our Segways. To refuel those empty tanks we have a fantastic array of caterers with Bullit Burger, Hot Rocket Pizza, Wells Deli, Duck Truck, Dann�s Ice cream, Hushwing Caf�, Norfolk Thai Cuisine and more all lined up to offer delicious food and drink throughout the day and into the evening. Our sponsors Adnams will be here too to make sure that no one goes thirsty! Entertainment on Saturday and Sunday will be provided by popular local radio station, North Norfolk Radio with the added bonus of a DJ on Saturday afternoon and live music from Sunday afternoon and into the evening. Mix this with the glorious setting of Holkham Hall, the surrounding countryside and beach and you have a fantastic weekend away. Enjoy the landscape and stay and camp in the grounds of Holkham Hall, meaning there�s never been a better opportunity to enjoy everything this special event has to offer. 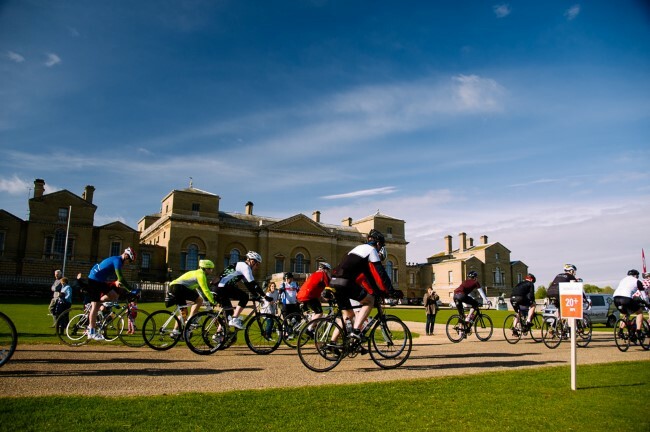 Pedal Norfolk Cycling Festival will be taking over Holkham Park. All adult visitors will be charged �5. Accompanied children (aged 16 and under) are FREE. This charge includes entrance to the cycling festival as well as the Field to Fork Experience. Entry to the festival is free of charge to visitors who pre-register for one of the 20, 50 or 100 mile rides. Please note that Holkham Hall and the walled garden will be closed for the three days. Pedal Norfolk Festival - Get on your bike for three days of events for all levels and ages.